Happy day before Thanksgiving everyone! It's a busy week for most of us celebrating the holiday in the states, but it's one of my fave holidays as I look forward to getting together with many of my out of state relatives! I'm hosting the Color Throwdown challenge today and chose a photo with my favorite color - GREEN - along with some neutrals to go with it. 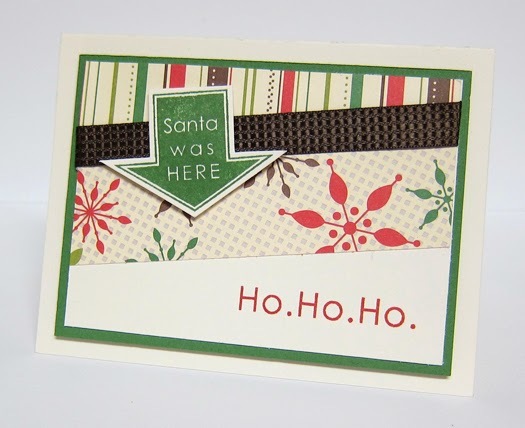 I thought it would also work for a masculine card if you didn't want to go with a Christmas theme. 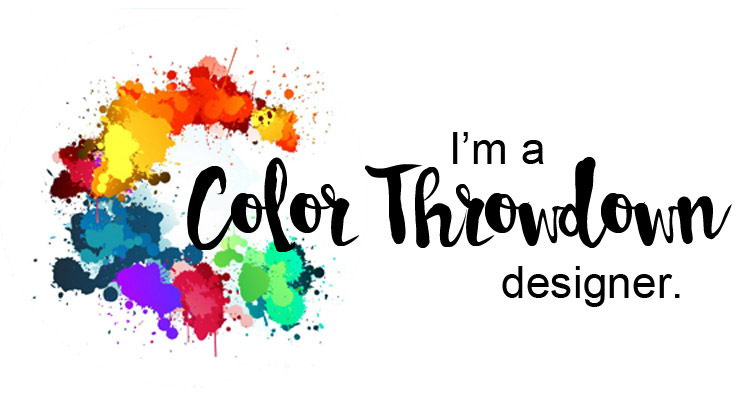 I decided to "play tag" with these colors. :-) I silver embossed the poinsettia on vellum, then chose a Copic marker (YG07) and colored on the back. 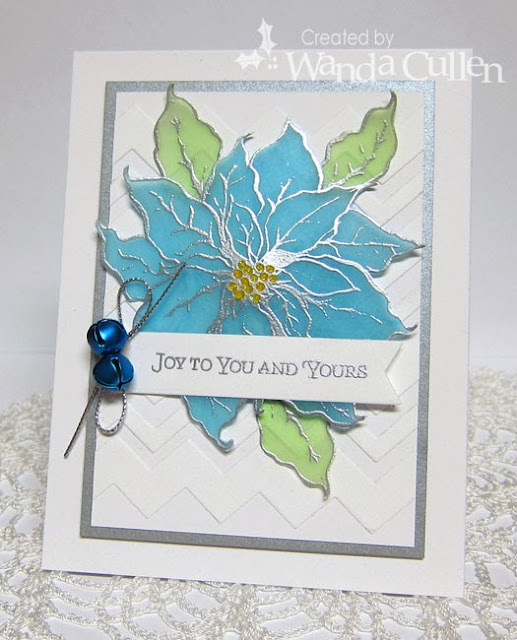 When I flipped it over, I liked the muted, lighter tone and layered it over a second poinsettia that I stamped on white cardstock using Gumball Green ink. I die cut the large tag then embossed with SU's Square Lattice EF - a go to folder that I use often. I cut a couple of strips of silver glitter CS then layered the flower and leaves. While the leaves were still in the die, I sponged the veins with Gumball Green ink, removed the leaves from the die and sponged around the edges. That little detail always makes them pop so much more! Yellow Stickles were added to the flower center. My second tag is simply a layered snowflake (die by SU) with a simple banner tag for the sentiment. Remember, you don't have to use exact colors - just something close. 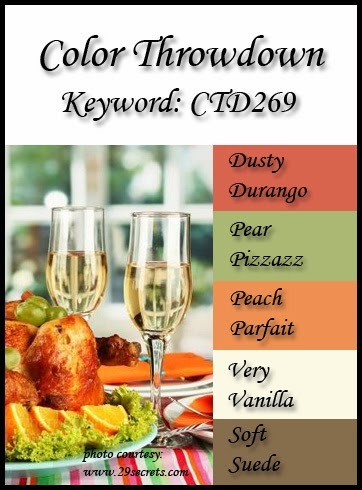 If you upload to a public gallery, please use the keyword CTD270 and also link up your card on the Color Throwdown blog using the linky tool. 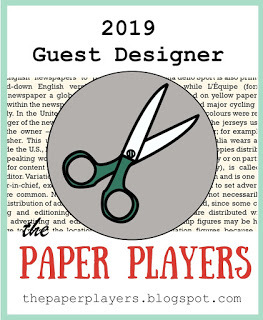 For more inspiration, you'll want to check out the rest of the design team's creations, along with our talented guestie, Cindy Lawrence! 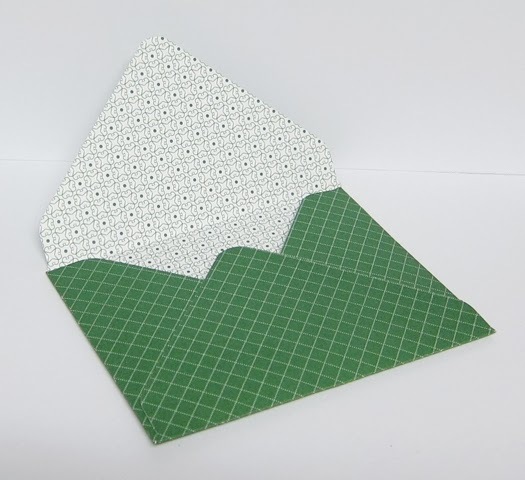 PAPER: Kraft, Gumball Green, White, Silver glitter CS by SU, Farm House Paper Co. ACCESSORIES: Bigz Snow Flurry die by SU, Button by SU, Jute twine, Banner die by Reverse Confetti, Poinsettia leaf die by Spellbinders, Studio Calico wood veneer stars, Jingle bells, Gumball Green ribbon (SU), Silver cording, White twine, Die-Namics Traditional tags by MFT, Square lattice EF by SU, Yellow Stickles. 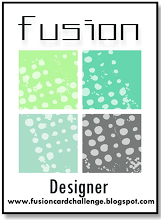 I always love playing along with the Monday Mood Board challenge over on the WPlus9 blog. 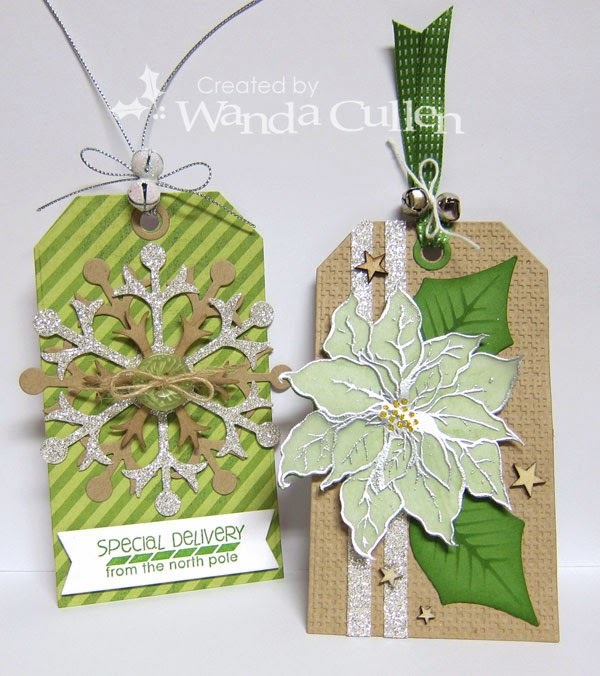 I knew I wanted to create a Christmas tag using their Timeless Tags 2 die set. 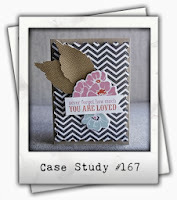 I stamped the diagonal sentiment then added two black glitter tape strips. Then it was floral arranging time using images from Merry and Bright, Fresh Cut Florals and Woodland Wreaths - all three by WPlus9. The coordinating dies with each set were also used...great way to eliminate lots of fussy cutting. Mix all ingredients together (except pecans). Roll cheese ball in pecans after formed and refrigerate. Hard to believe we're in the last week of November already and that means it's circle or square cards only for the Mojo Monday challenge! I went with a 5 1/2" square option and used this die cut tree for the center vertical panel. I like the whimsy of combining the rustic bells with the hint of silver glitter in the matting and used a yummy color combo in my papers - ahhh...aqua and cream with a pop of chocolate! PAPER: MME's Lost and Found Christmas Special Edition 6x6 pad, Vintage Cream (PTI), Silver glitter CS by SU. INK: Baja Breeze, Chocolate Chip. 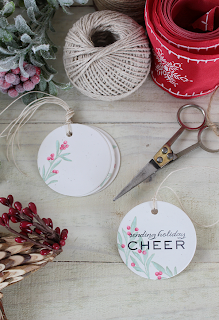 ACCESSORIES: Reindeer Fun die and Classy Label die by Verve, Seam binding by Verve, Rusty jingle bells, Tree die by Sizzix, Snowflake embossing folder by Sizzix. Remember, if you post to a public gallery, use the keyword Mojo321. Hope to see you in the gallery! ACCESSORIES: Large snowflake punch by EK Success, Small snowflake punch by Martha Stewart, Jute twine, Navy satin ribbon, Doily by SU, Corner chomper, Rhinestone. I've been eyeballing the file folder cards in blog land using the envelope punch board and decided to give it a whirl myself! I referred to the You Tube video by Patty Bennett who gives very clear directions in her tutorial HERE. 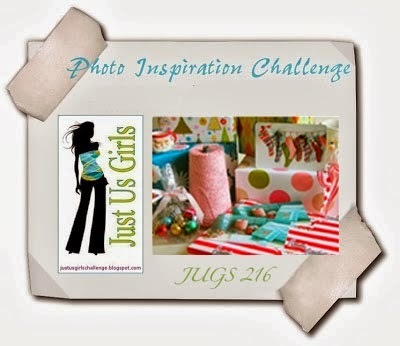 My papers were inspired by this yummy photo for the JUGS challenge (love me some polka dots and stripes!) 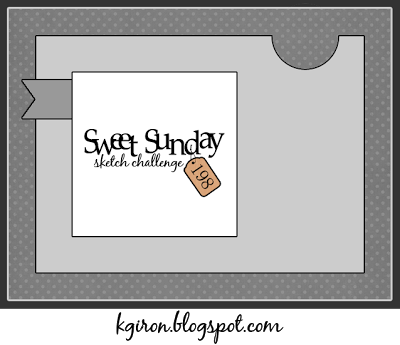 and I also loosely used Karen Giron's Sweet Sunday Sketch for the card front. I thought this would make a great gift card holder for a Starbucks GC! 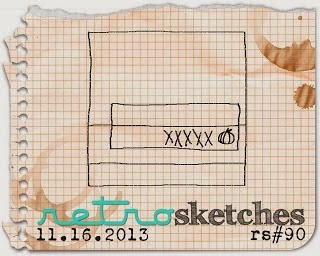 ACCESSORIES: Tagged Rectangle die and Flag It die by Verve; Cherry Cobbler ribbon by SU; SU Envelope Punch Board. 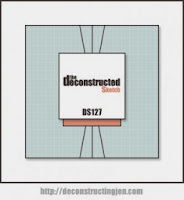 Published in Special Edition Issue! 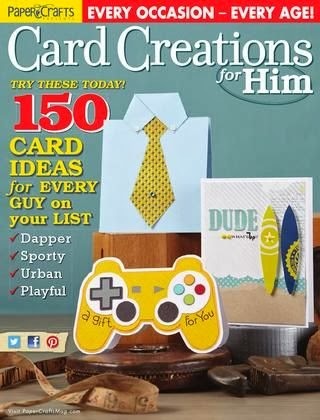 I'm excited to be able to say I have another card published by Paper Crafts magazine in their special issue pictured above that features all cards for the men in your life! This is one of those 'must have' magazines IMO. 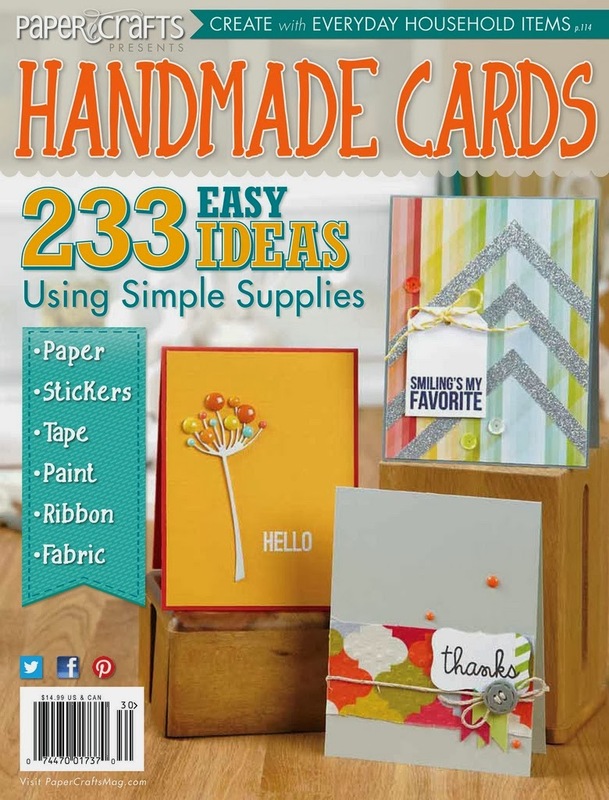 Don't know about you, but I struggle with ideas for masculine cards and this issue will give you tons of ideas! One of my new year's resolutions was to attempt to be published and not only did I have one...but a total of two cards published this year! You can find the other issue with a link to my card on the side bar on the right. So, here's my clean and simple design using Verve's Strong Anchor set. 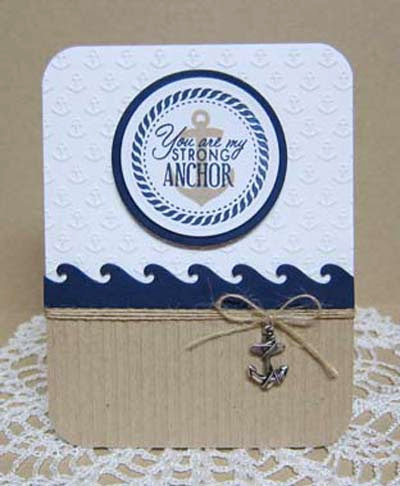 The stripes and anchor embossing folders for the background came in a set by QuicKutz. The waves are a DieNamics die by My Favorite Things. Navy/white/kraft is a classic go to combination for me when I'm creating a masculine card. So, if you get a chance...check out this magazine. 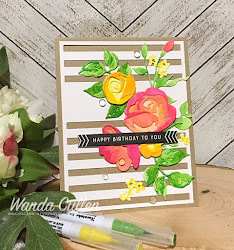 ACCESSORIES: Chevron Die-Namics by MFT, Jingle bells and silver cording (Michael's), Fishtail Flags Die-Namics by MFT, Copics (BG05, BG07, YG07), Yellow Stickles. 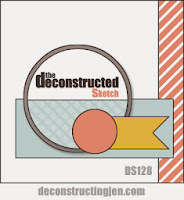 Jen Shults has a fun Deconstructed Sketch Challenge for the next two weeks and she's even giving away some Verve prizes...three to be exact! So, here's crossing my fingers and toes that my number will be a lucky one! It's been wayyyy too long since I've played along with the MFTWSC, but I'm taking some annual leave at work (so I don't lose it this year) and that equals more free time for stamping! Woohoo! I flipped and tweaked this CAS layout a bit to be able to accommodate this cool guy. I had the plaid strip leftover from an earlier project, so went from there with Copic color choices. I added fine glitter to his body and popped him with foam dots over a die cut snowflake from SU glitter cardstock. 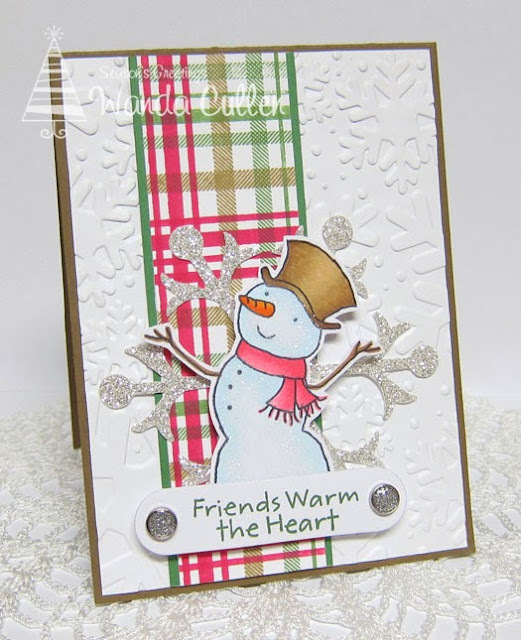 STAMPS: Thanks Snow Much (MFT), Plaid Background Builder (MFT). 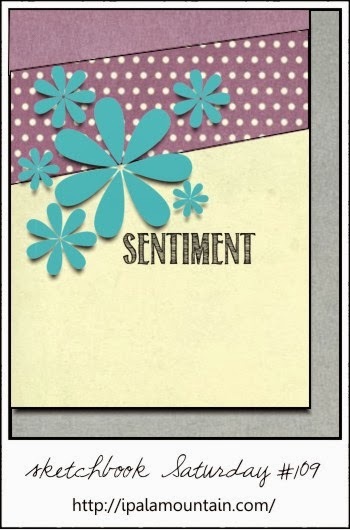 PAPER: Soft Suede, Garden Green, White, X-Press It Blending Card, Silver glitter CS by SU. INK: Melon Mambo, Garden Green, Soft Suede, Memento Tuxedo Black. ACCESSORIES: Glitter brads, Label die by MFT, Snowflake die by Sizzix (SU), Snowflake embossing folder, Fine glitter by Martha Stewart, Copics. You know what day it is??? 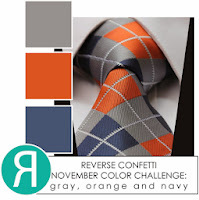 It's Color Throwdown Challenge day and check out these scrumptious colors chosen by Vicki! I decided I'd use these colors for a non-traditional version of a Christmas card. I combined stamps from Reverse Confetti (arrows and polka dots) and Papertrey Ink (pinecones and sentiment). 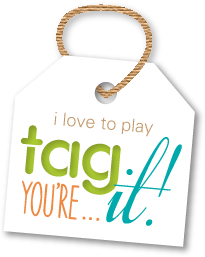 The tag die is new from Reverse Confetti and is popped up with foam dots. 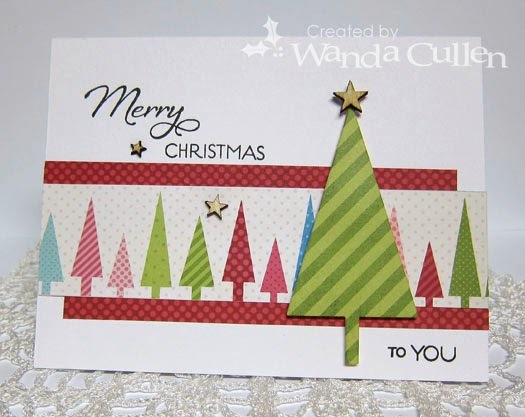 The pine bough was fussy cut (Note to self: Don't forgot to order the matching dies next time!). Had to use my crafting knife for the wee little openings. I highlighted the greenery and the pinecones with a clear Wink of Stella glitter brush pen - hard to see in the photo, but adds a hint of sparkle. 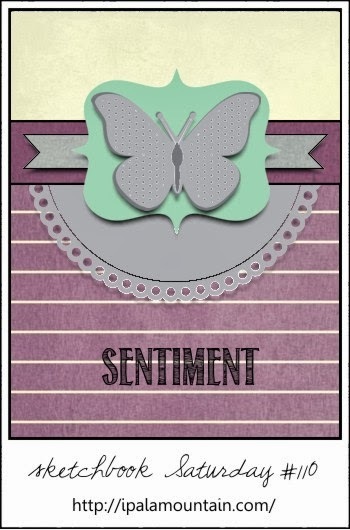 A really fun CAS card to create! I know it's a busy time of year, but hope you will allow yourself some mental therapy time and stamp along with us! Remember, you don't have to use exact colors - just something close. If you upload to a public gallery, please use the keyword CTD269 and also link up your card on the Color Throwdown blog using the linky tool. 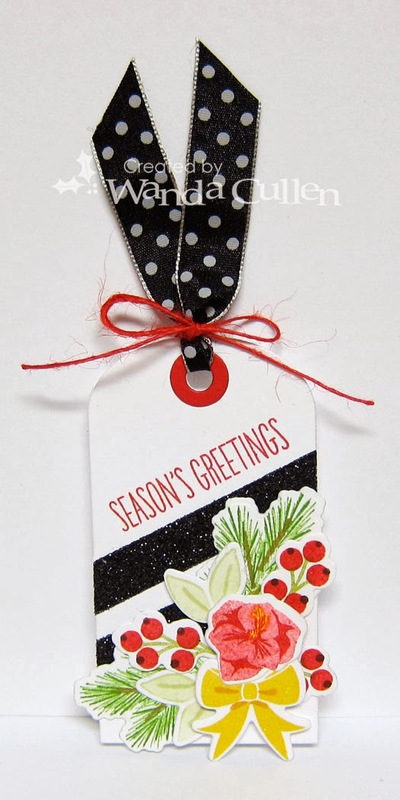 STAMPS: Peaceful Pinecones (PTI), Whole Lotta Dots (Reverse Confetti), Arrows and Elements (Reverse Confetti). ACCESSORIES: Tag die by Reverse Confetti, Avery Elle Citrus Blend sequins, Jute twine, Wink of Stella clear glitter brush pen. Are you ready to get your mojo moving this fine Monday morning? 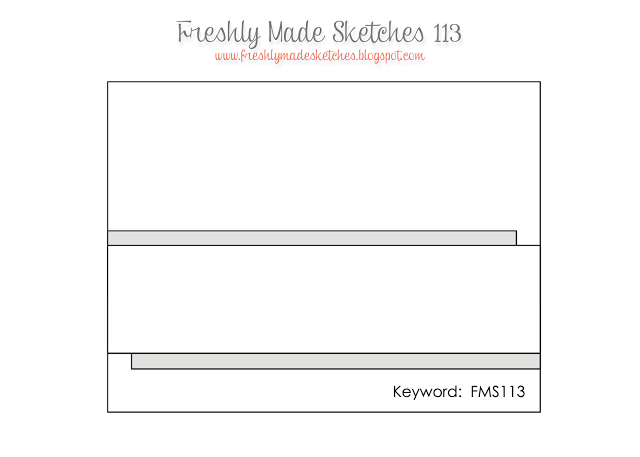 There's another great Mojo Monday Sketch Challenge going on...thanks to Julee! 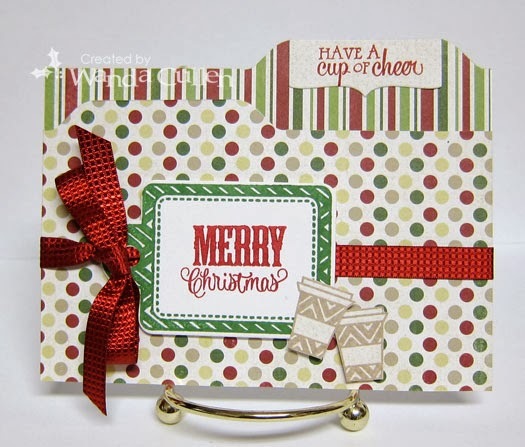 I wanted the sentiment to layer over a panel that resembled a present by wrapping washi tape over a piece of white cardstock and topping it off with a bow and jingle bells. The snowflake has 3 layers: large snowflake punch by SU, Snowflake Sizzlit die by SU, small snowflake punch by Martha Stewart. An adhesive silver pearl was added to the center. I love these bright, traditional Christmas colors...they scream 'merry' to me! Remember, if you post to a public gallery, use the keyword Mojo320. Hope to see you in the gallery! ACCESSORIES: Jingle bells, Baker's twine, Snowflake punches and die (see above narrative). 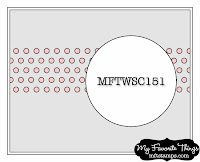 Imprintz white silver embossing powder then die cut and popped with foam dots. PAPER: Recollections designer paper, White (PTI). 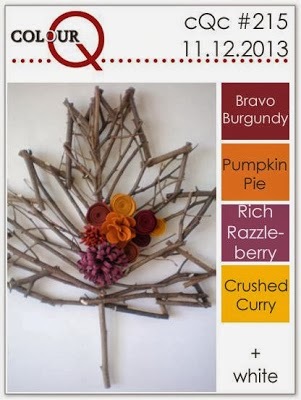 I took a break from my run of making Christmas cards to play along with the autumn colors in the Colour Q Challenge...combining it with the Deconstructed Sketch Challenge. I stamped the base blueprint pattern with Bravo Burgundy ink, then stippled Rich Razzleberry over it. I die cut the whole leaf and then a half leaf - sponging Pumpkin Pie, Crushed Curry and Bravo Burgundy ink on the cardstock. I again stippled Rich Razzleberry over the leaf. 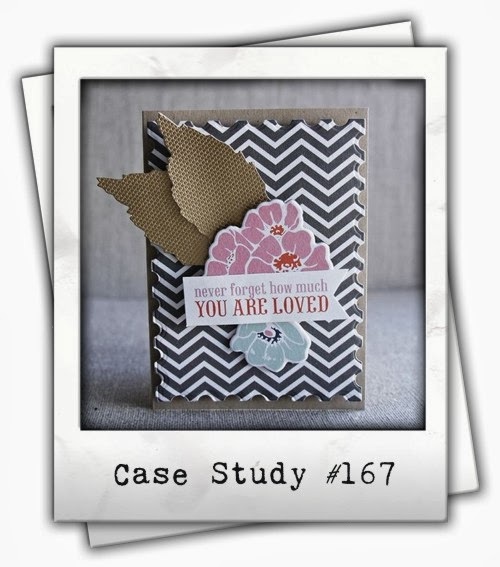 The sentiment is a metal word band by Tim Holtz which is anchored by two burgundy brads. ACCESSORIES: Leaf Blueprint Framelits (Sizzix), Word band (TH). There's a new challenge happening on the Reverse Confetti blog and Jen has given us some great colors for her November Color Challenge! In our part of the country, they are a rival college's colors - lol - but I went with a birthday theme that works for a masculine recipient. 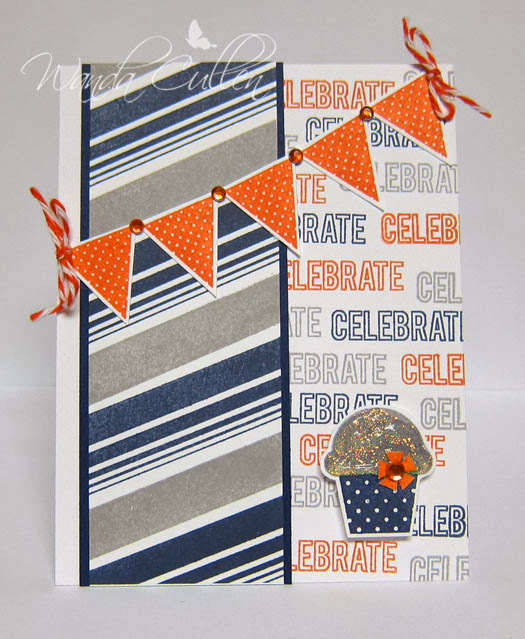 I created a striped panel by stamping with Smoky Slate and Night of Navy inks. The sentiment was repeated using those same colors plus Tangerine Tango. I "iced" the cupcake with Diamond Stickles. Thought the pennant banner added a little festivity to the occasion as well! Always enjoy getting together every other month for my SU demo's stamp club meeting! This morning we learned how to create custom sized envelopes using the envelope punch board and also created the above winter card using this adorable snowman from SU's "Snow Day" set, some washi tape, an embossing folder, button and twine. The snowman was stamped off once using Sahara Sand ink which gives it a subtle rustic feel. I added some jute twine to my button - also by SU. 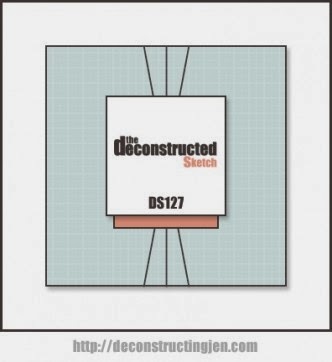 The card base is Sahara Sand cardstock. The cool guy was fussy cut and popped with foam tape. 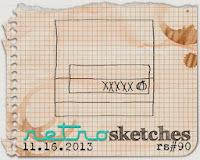 My notecard is 4" x 3" and uses Chupa's current Sketchbook Saturday Challenge layout - a unique angled pattern. I had some retired SU designer papers and paired them with Vintage Cream CS - finishing it off with some Early Espresso ribbon by SU. 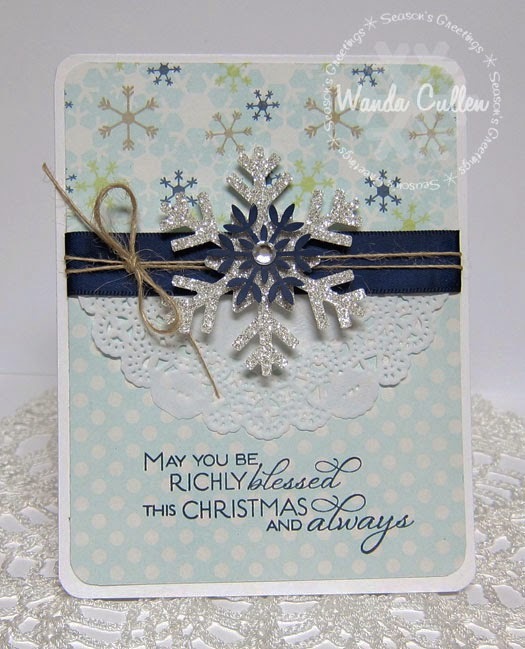 The stamped images are from Reverse Confetti's last release...a set called "Tinsel 'n Trim.